Speaks in Movie Lines: Merry Christmas! 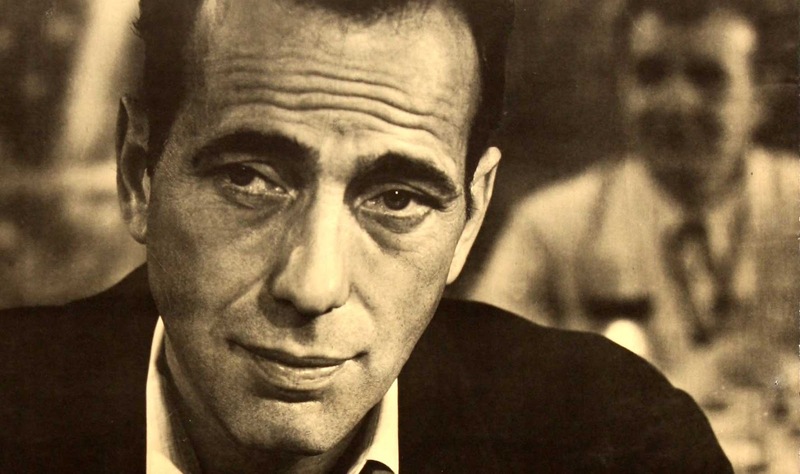 And Happy Birthday, Bogie! Merry Christmas! And Happy Birthday, Bogie! So, I got this stupid ridiculous deal, Amazon's Deal of the Day a couple weeks ago, on Warner Bros. 100 Film Collection on DVD. Actual retail price: $600. I paid $63.99. My Mom wanted to watch an old movie on Christmas Eve, so she chose the original film noir, John Huston's 1941 classic "The Maltese Falcon." From there, I realized that Christmas Day was Humphrey Bogart's birthday, so it seemed fitting to just continue with the Warner Bros. star's run of greatness in the 1940s. I skipped "Casablanca," because I've seen it several times. Follow me on Instagram @speaksmovie. Most definitely. He's terrific in that one. Sadly haven't seen any of these classic films. Hopefully, I'll get around to them soon! Get on 'em. Plenty to love. I haven't seen any of these but I'm planning on watching them soon.